Playfully based on the antithesis of George Orwell’s ‘Room 101’, Room 2084 considers the archives of the past, present and potential futures. Alumni, staff and students will present objects from their own archives to a jury with the aim of being included in a design archive of the future. 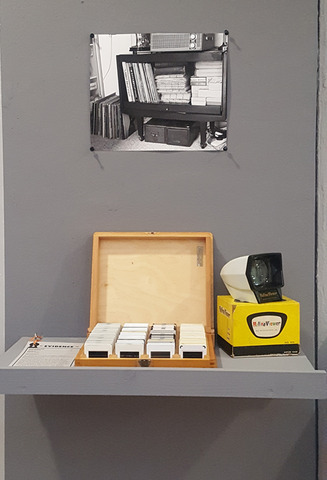 Throughout the duration of the exhibition, a living archive will be created, allowing for debates around how and why the past and the present are preserved for future generations.